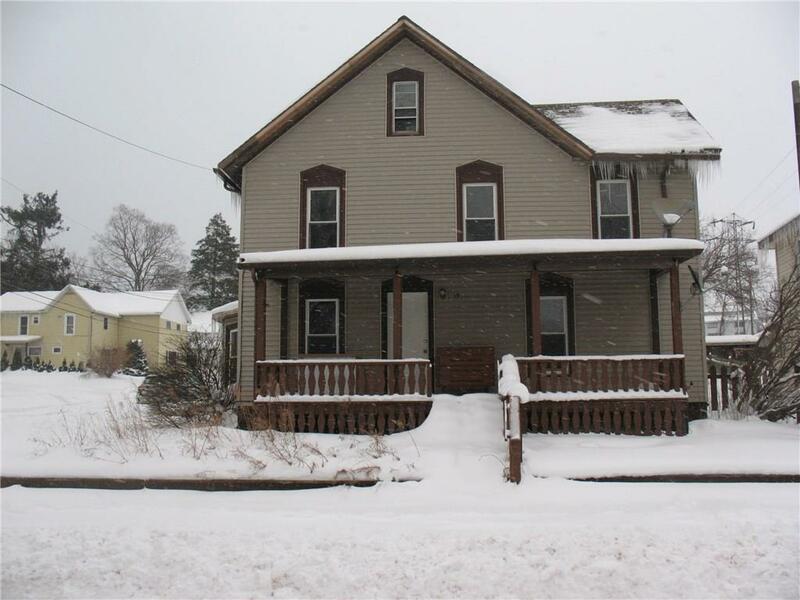 Affordable, spacious 3-4 bedroom, 1.5 bath home with lots of possibilities. Close to village shops and just a short walk to the lake and fishing streams. Needs some TLC, but much has already been done such as an updated 200 amp electrical service, energy efficient furnace, new Hot Water Tank, and the roof is less than 10yrs old. Call today to take a look!